Gosh, I can’t quite believe it! After too many years if it being a boring rental studio I was desperate to do up, the fully Moregeousified Pad is now welcoming it’s first guests courtesy of internet booking site AIRBNB. 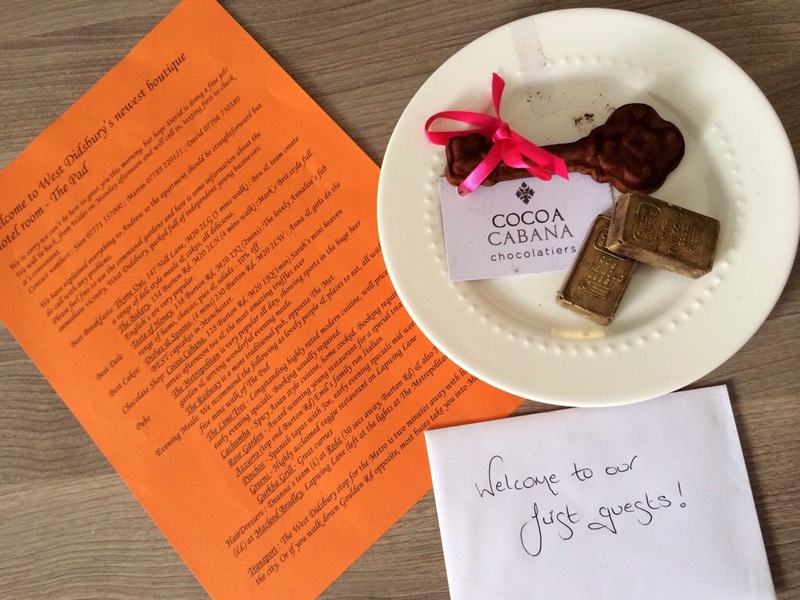 The duvet is plumped, the surfaces sparkling & a little plate of chocolate heaven from local indie Cocoa Cabana is waiting to help banish the jet lag for our Canadian guests staying for 13 nights. I’m so lucky that West Didsbury has flourished since buying the building ten years ago and not only our tenants but also now short stay house guests can enjoy the fabulous independents on the doorstep. I’ve put together a list of our favourites, all within five minutes walking distance of the apartment, which I really hope our guests try out and enjoy, I’m convinced they will. I remember staying in Canada & trying out some small indies on a crib sheet someone had taken the time to write, finding it an ace way to get to know the area. Great inspiration. 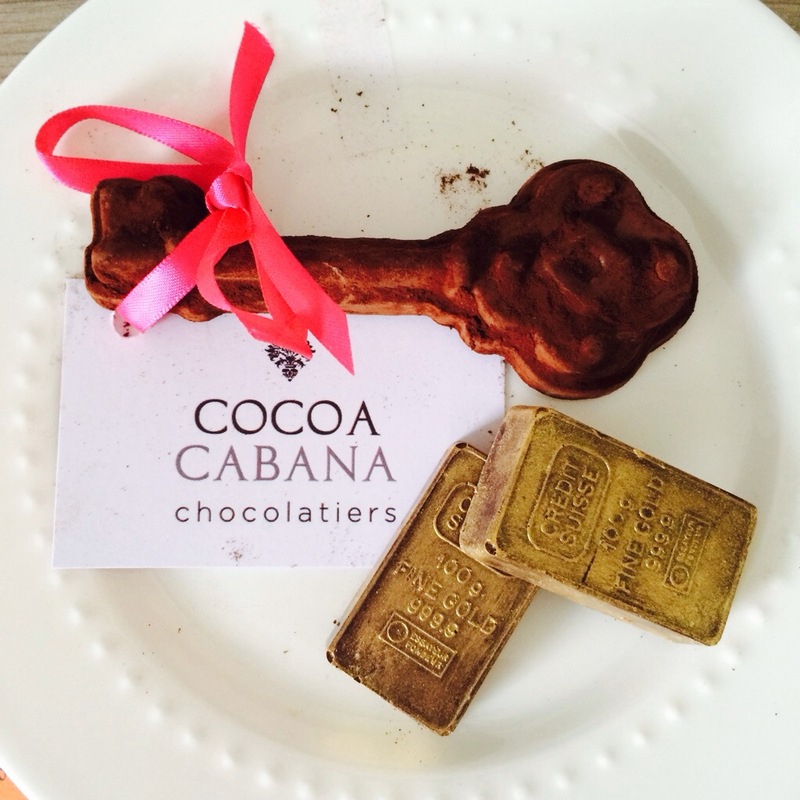 Impressed by AIRBNB – so social media hot they’re sizzling!